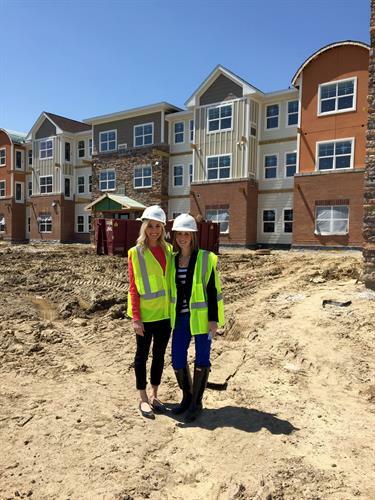 Chaska Heights was developed to serve the senior living needs of the vibrant and welcoming community of Chaska, MN. Each member of the Chaska Heights care team is trained and educated to the mission which ultimately drives all we do, enrich the lives of those we serve. 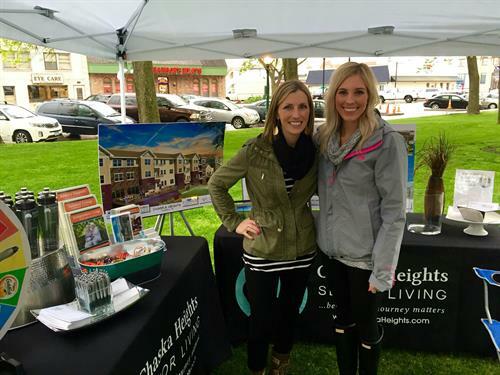 Between the beautiful surroundings, experienced staff, and comprehensive wellness programming, Chaska Heights strives to excel in responding to the needs of the community we serve. Our seasoned team of leaders gives the tenants and families the security of knowing they’ll have the very best from maintenance to advanced healthcare, because everything in our journey matters!